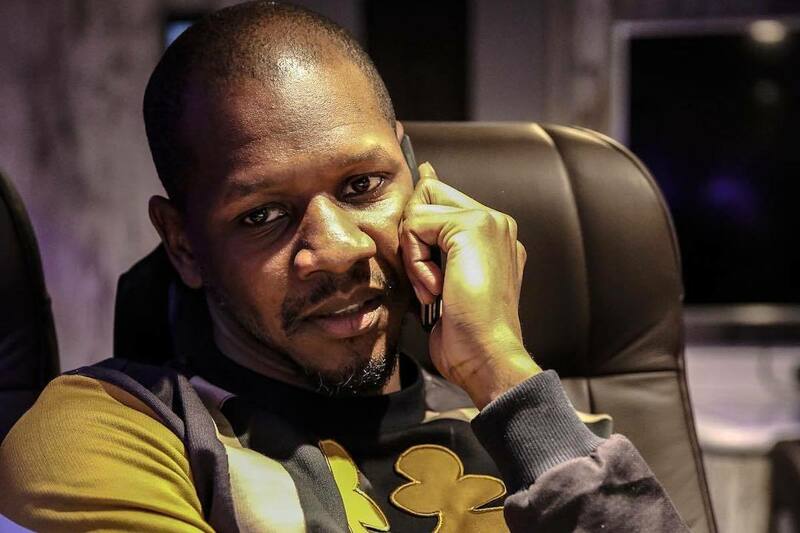 Inspired and soundtracked by Giggs' previous project and most recent mixtape Wamp 2 Dem comes a short film, The Essence, released by Giggs as a gift to his fans following the success of Big Bad which earned him another Top 10 album this year. Written by Michael 'Buck' Maris (who is also his manager), April Walker, and Ashley Chin (whose past work includes The Intent and Eastenders), the film not only stars these talented people but also turns the songs from the tape into a full story with appearances from OTB's Suspect and the Landlord himself. Following Isaac after his release from prison, the film shows him trying to get his life back on track and rebuild relationships with his family, all while trying to resist the allure of his previous life, and keeping his younger brother from making the same mistakes he did.